Floretina.com is the right project to show the possibilities of integration between digital potential on one side and training and information on the other. The strategy is to go beyond the boundaries of time and space: it started as a residential congress, now its services and contents can be lived wherever you are for a 24 fruition. 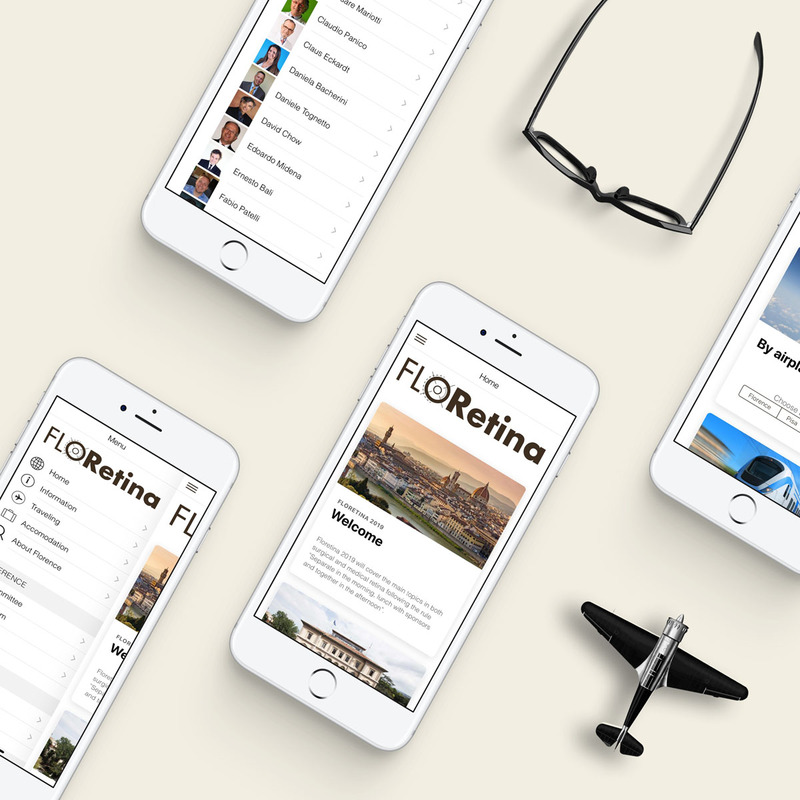 Floretina becomes a reference point, boosting the scientific authoritativeness of the contents creators thanks with 360° dissemination tools: live surgery streaming, registration for on-demand fruition, connection with social networks and dedicated App for a perfect use of content through mobile. The partnership with Floretina was born a few years ago, when the first edition of the congress involved us for the management of live surgery and its 3D symposia: this allowed us to breathe and understand in depth the evolution of the project and the needs of its stakeholders. The international education platform is the beating heart of the Floretina training, aimed at retina professionals. User friendly interface that allows access to all educational content and congress info via smartphone. At any time and in any place with the opportunity to receive push notifications in real time so as not to lose any new content or event. 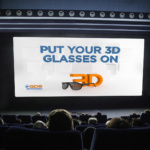 Study of the concept, definition of the right marketing strategy and choice of the right target to give the correct visibility to the project, creating traffic to the new platform and stimulating participation in the activities promoted (live streaming and conferences). 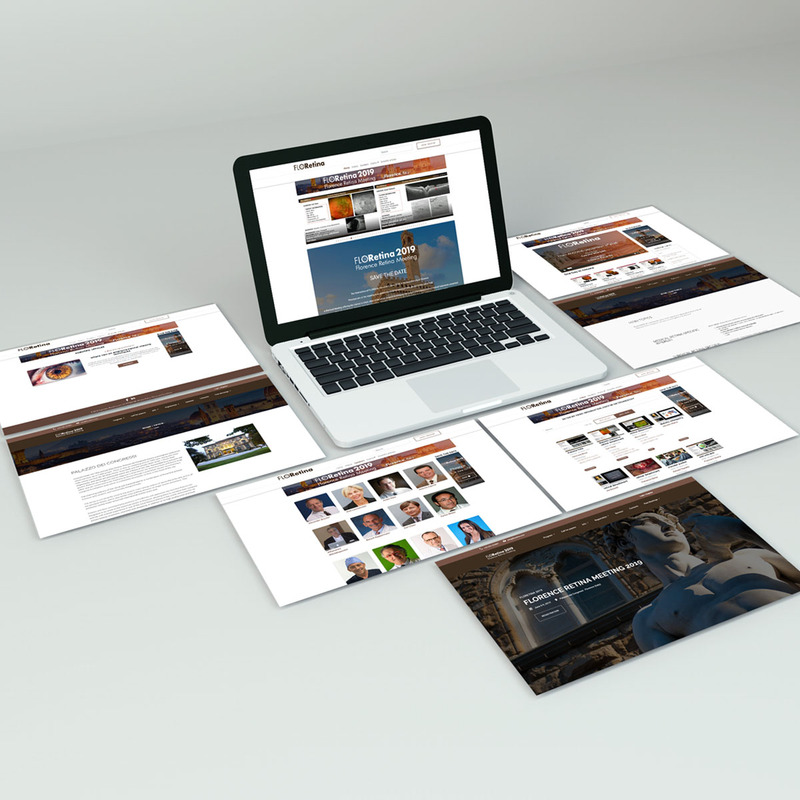 Google, Facebook and LinkedIn were the tools to carry out continuous campaigns and sponsored with CTA to the new site. 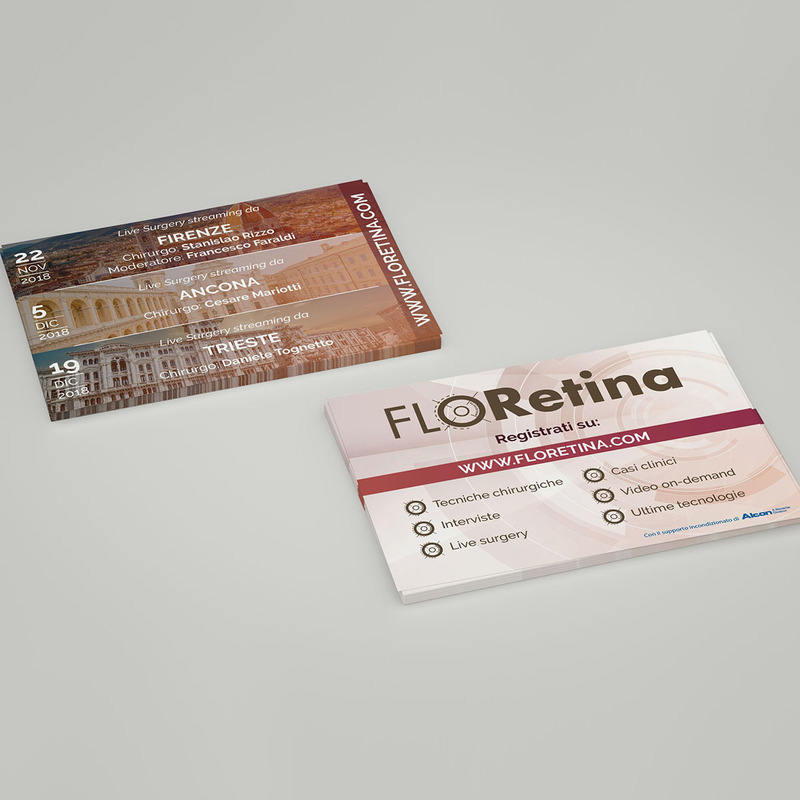 The visual soul of Floretina has been respected and adapted according to the objectives: digital communication or printed advertising postcards for a complete promotional activity.